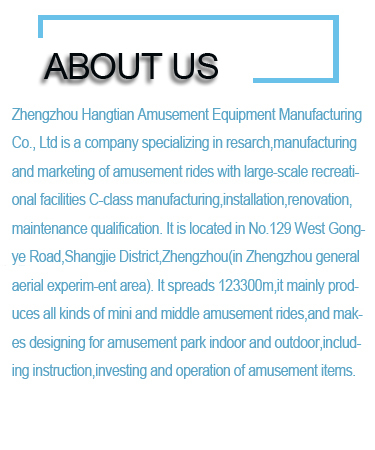 Big pendulum funfair outdoor amusement equipment park ride factory price! High quality colorful lights amusement large ride big pendulum with various angle in stock! 7.Various amusement ride: Music bar ride, big pendulum, flying chair, carousel (merry go round_), tagada, pirate ship, sliding worm train, jumping kangroo, mini ferris wheel, samba balloon, frog hopper, bumper car, trackless train, track train, VR products........family ride, mini ride for your choice!